Do you enjoy meeting up with friends and having a chat over a cup of tea and some home baking? 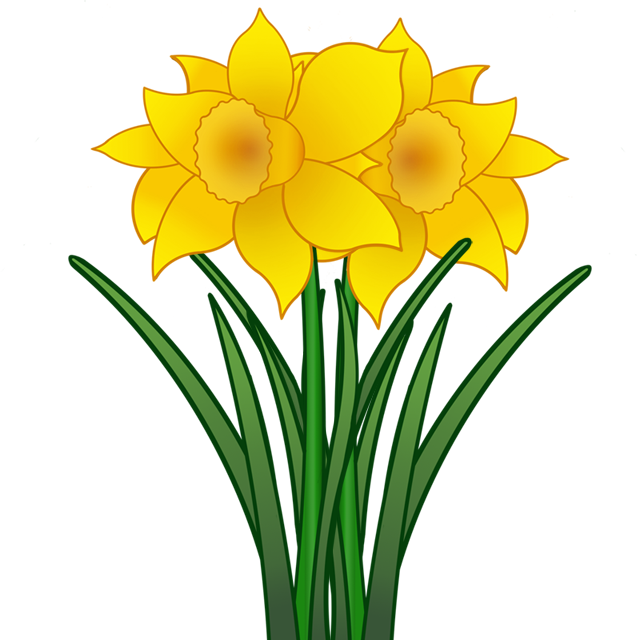 Then why not join us for a Daffodil Afternoon Tea and sample the delights of the home baking on offer. Afternoon Tea will be served between 1.30pm and 2.30pm but you can stay for as long as you wish until 4.00pm. It will be a traditional afternoon tea with sandwiches/scones/home baking. All dietary requirements will be catered for; all we ask is that you let us know in advance when you buy your ticket if you have one. Tickets are available from Edith Robbie. All monies raised will go to Falkirk Trinity’s Vine Trust Appeal.